I know most mommies are biased about their children. We all think our children are the most beautiful, the most brilliant, the funniest kids in the world. I am no exception. I find my child absolutely fascinating. She is so bright and continues to get smarter everyday. 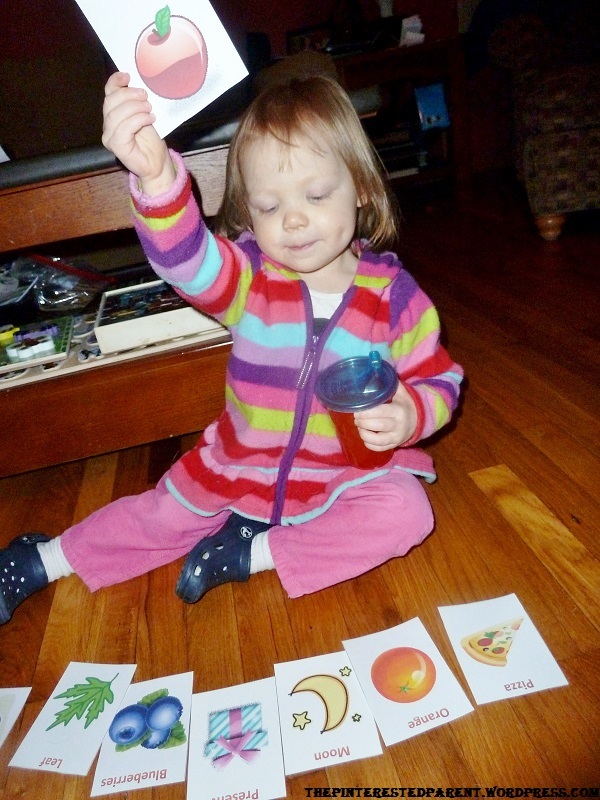 She is very proud of the new things she learns and likes to tell us and show us how much she knows. Mai is very interactive. No matter what I am doing, she will grab my hand & say “Mama come on, play together.” She tried pulling me off the toilet the other day. Not that you wanted to know that. We do puzzles, color & read together everyday. She enjoys so much pointing out all the different colors, shapes & objects. I thought it might be fun to try to incorporate these into a game that we could play together and that would give her the opportunity to show off her smarts. Using the Word program on my computer, I created playing cards with clip art and words. I printed them on card stock for a sturdier card. 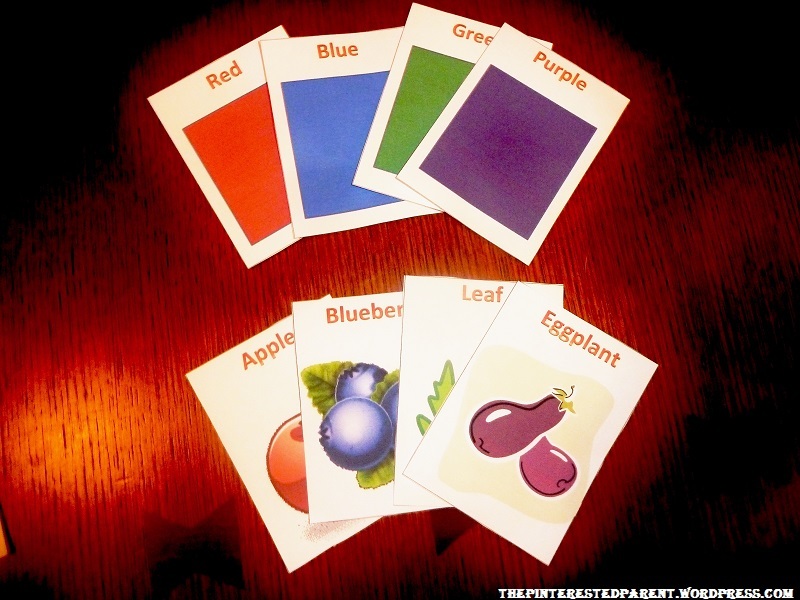 For my cards, I chose shapes, colors & numbers. 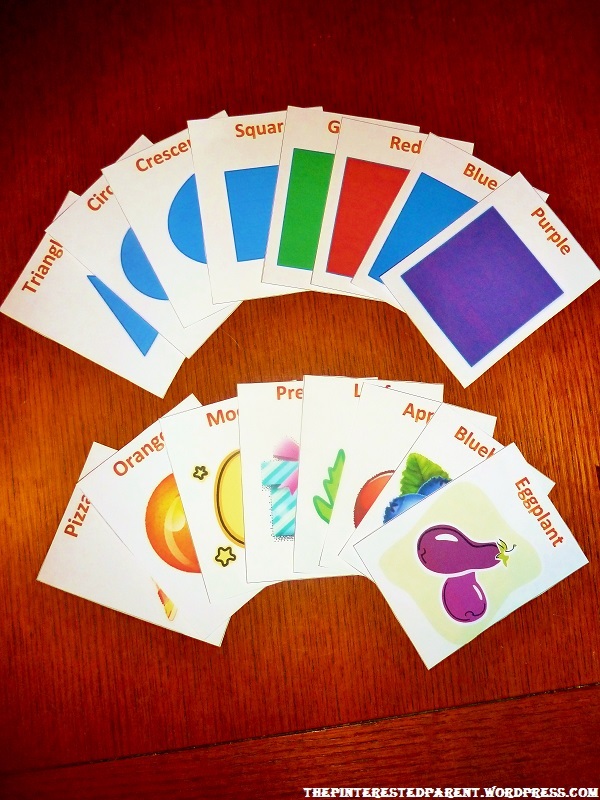 The idea was to make coordinating cards that matched with the shapes, colors or numbers. For instance, for crescent, the opposing card was a moon. I separated the cards into two piles. 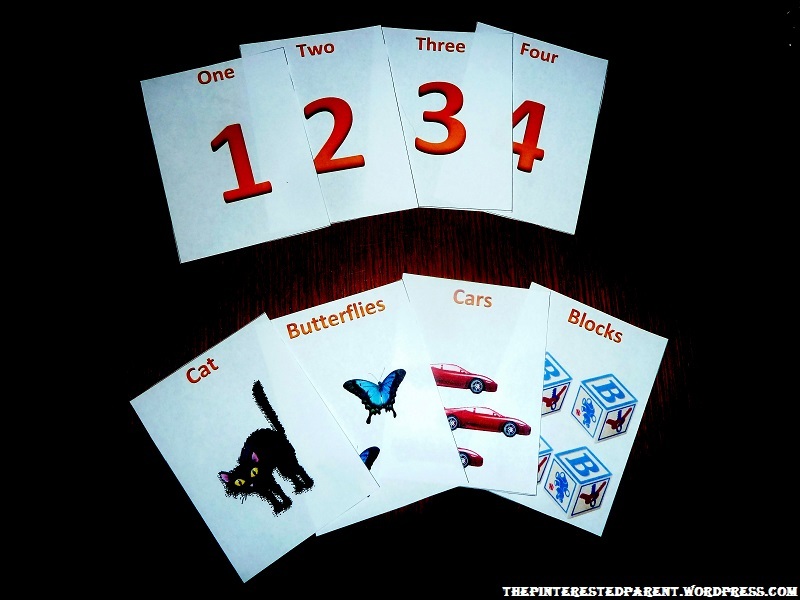 One pile made up of shapes,colors & numbers and the other pile with the coordinating picture. I lined up the picture cards for Mai & presented her with one of the cards from the other pile. Mai then chose the matching card and presented to me. Mai had fun showing me all the pictures. 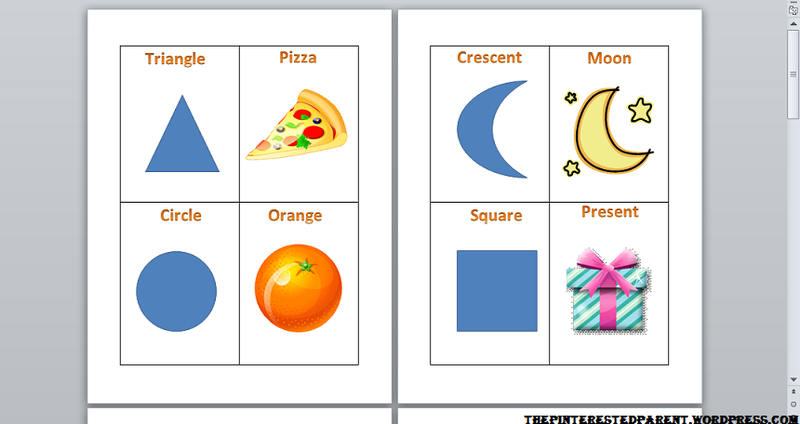 Mai Mai, which picture goes with the crescent shape? Mai chose the moon & mommy & her both clapped. Mai did a great job matching up the shapes and colors. She liked playing with the cards on her own as well. 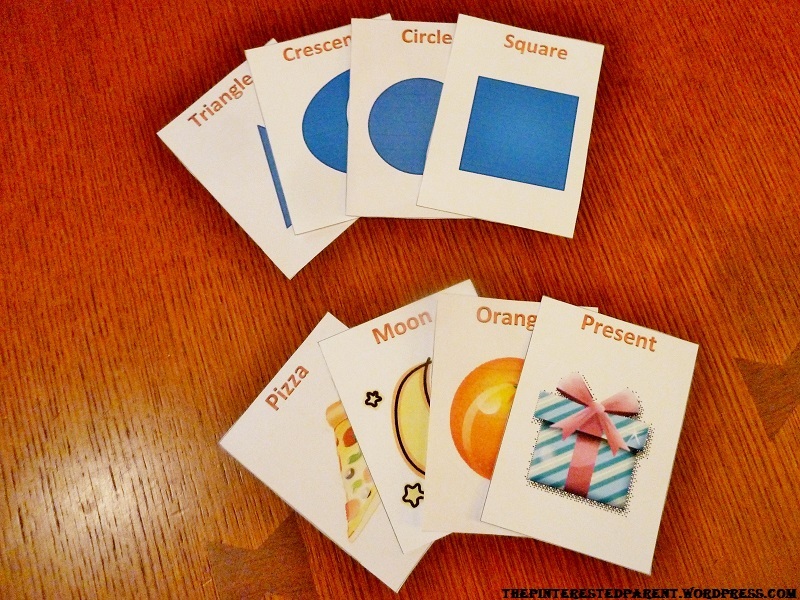 This would be a great activity for teaching the alphabet & sight words as well. Thanks Janine. 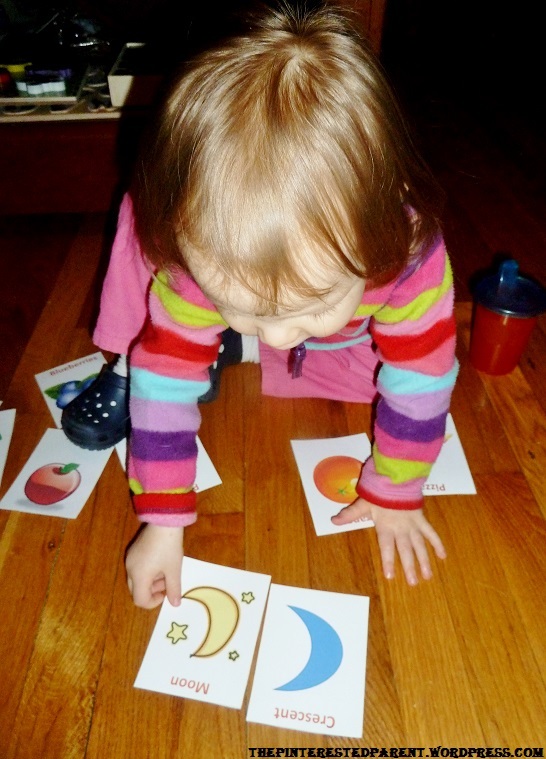 She has been playing with these as flash cards too. She like Memory too. She plays in on her Tablet. I remember these days, when the kids were little and these kinds of activities were so fun! I’m glad your little one did a good job with the match ups. Oh yeah! Lol! We have lost flash cards, puzzle pieces, marbles. Ugh! It irritates my husbands OCD to no end. What a great idea – I love the colorful the pictures you chose ! Thanks for sharing. Wow! This is a great idea! Love the idea of doing it yourself so that you can incorporate things your kids love. What a clever idea!! I bet my toddler and four year old would love this too! I could do this with math problems with my four year old! I think it is great that these are so easy to make at home. And I like that I can customize them as needed. This is such a great idea! I should print these out and play them with my son! He’s love it! Thanks for sharing this at Frugal Crafty Home Blog Hop! I love this idea! 🙂 Eli would have a blast with these cards, he loves doing stuff like that. And I laughed when about the toilet thing…I feel ya 😉 haha. Thanks so much for linking up at the MaMade Blog Hop! Don’t forget to stop back and link up again next week and see if you’ve been featured!